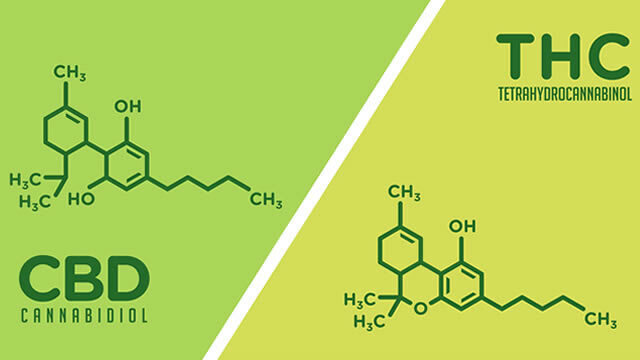 CBD is one of the primary cannabinoids found in hemp. 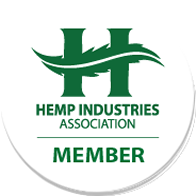 Cannabidiol, also known as CBD, is one of the primary natural cannabinoids found in the industrial hemp plant. Cannabinoids are chemical compounds that bind the Endocannabinoid System (ECS) receptors throughout your brain and body. There are over 113 known different cannabinoids found in hemp. Cannabinoid receptors are embedded in cell membranes throughout your body. CB-1, predominantly present in the nervous system, connective tissues, gonads, glands, and organs. CB-2, predominantly found in the immune system and its associated structures. CBD primarily interacts with your body’s Endocannabinoid System (ECS). The Endocannabinoid System (ECS) regulates processes in the body such as appetite, pain, mood, memory, peripheral nervous system, and more. 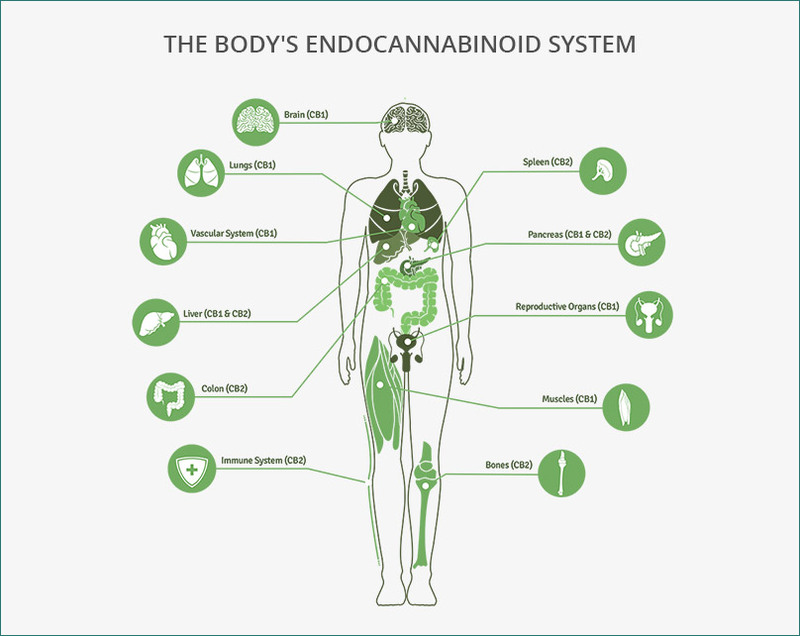 Endocannabinoids and their receptors are found throughout the body: in the brain, organs, connective tissues, glands, and immune cells. In each tissue, the cannabinoid system performs different tasks, but the goal is always the same: homeostasis. Homeostasis in a general sense refers to stability or balance in a system. It is the body's attempt to maintain a constant internal environment. Maintaining a stable internal environment requires constant monitoring and adjustments as conditions change. 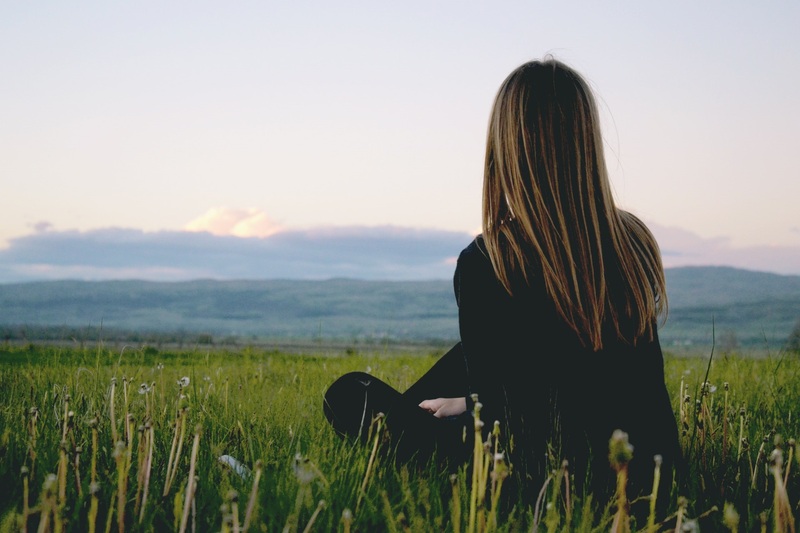 Here's an example, when we become stressed our mind releases Cortisol. Cortisol can be helpful when we need to react quickly to a dangerous situation–fight or flight. 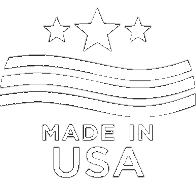 We have one of the most robust quality control systems in the industry. While CBD and THC both bind to the CB-2 receptor, they interact with the CB-1 receptors in different ways. Because of its molecular structure, THC is able to bind directly with CB-1 receptors. When this bond is formed, the reaction creates signals that are sent to the brain, which results in the the psychoactive effects of "getting high." 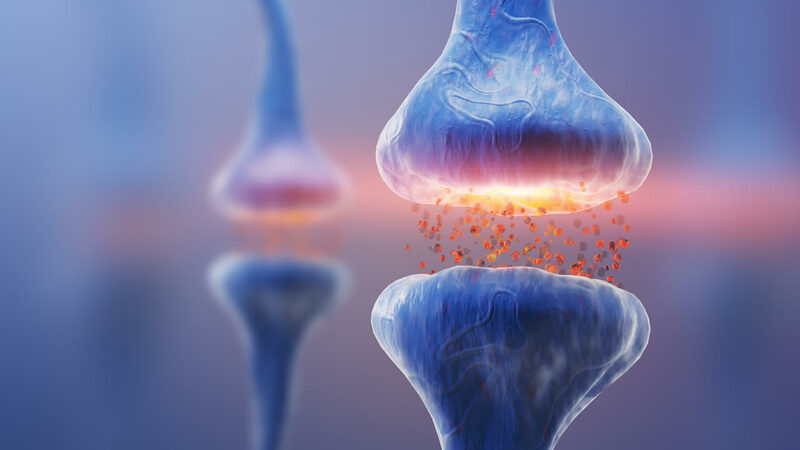 Research shows that CBD does not bond directly with CB-1 receptors*, and its presence can even negate the bond between THC and the CB-1 receptors, effectively neutralizing the psychoactive effects induced by THC. No, they are both a part of the Cannabis plant family. 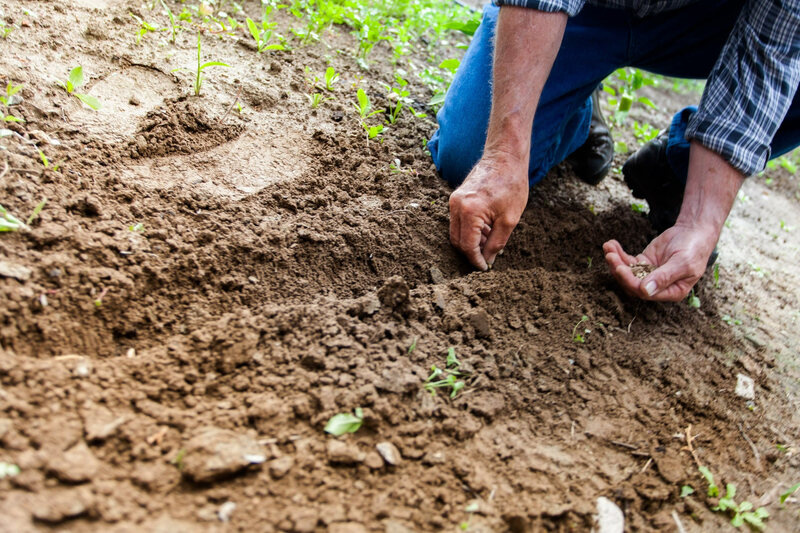 Hemp is completely different from marijuana in it's function, cultivation, and application. No, CBD will not get you high. CBD is a cannabinoid that does NOT have euphoric side effects.